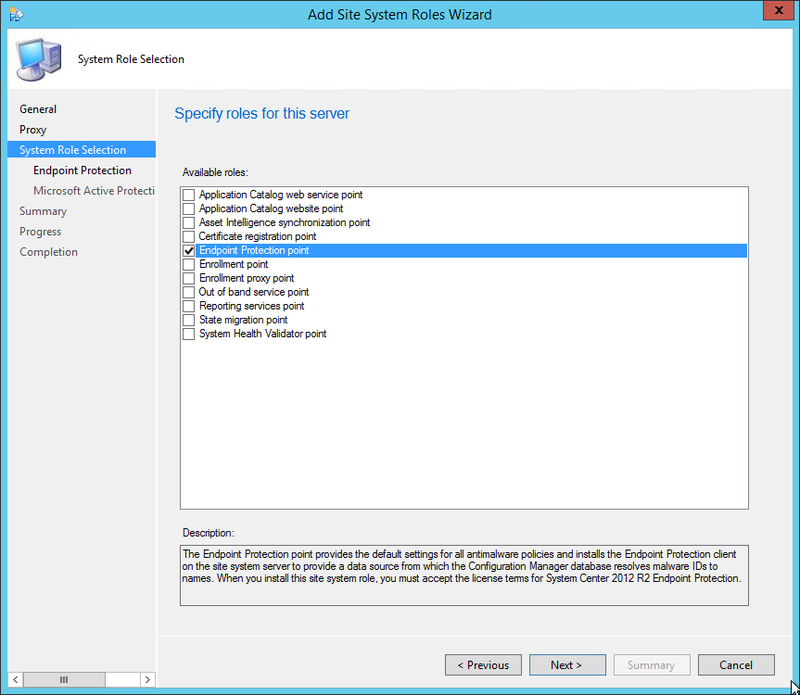 In this part of SCCM 2012 and SCCM 1511 blog series, we will describe how to install SCCM 2012 R2 or SCCM 1511 Endpoint Protection Point (EPP). 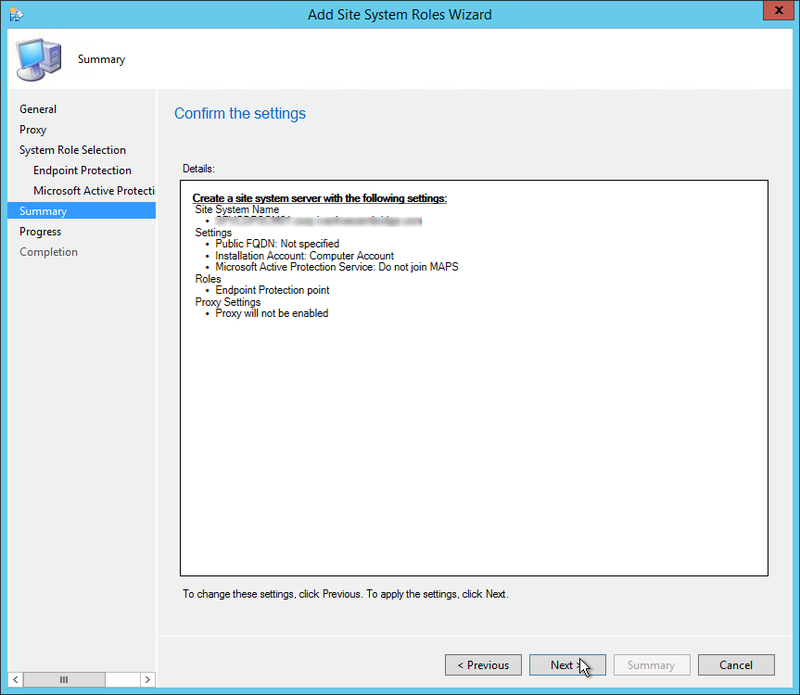 The Endpoint Protection Point provides the default settings for all antimalware policies and installs the Endpoint Protection client on the Site System server to provide a data source from which the SCCM database resolves malware IDs to names. 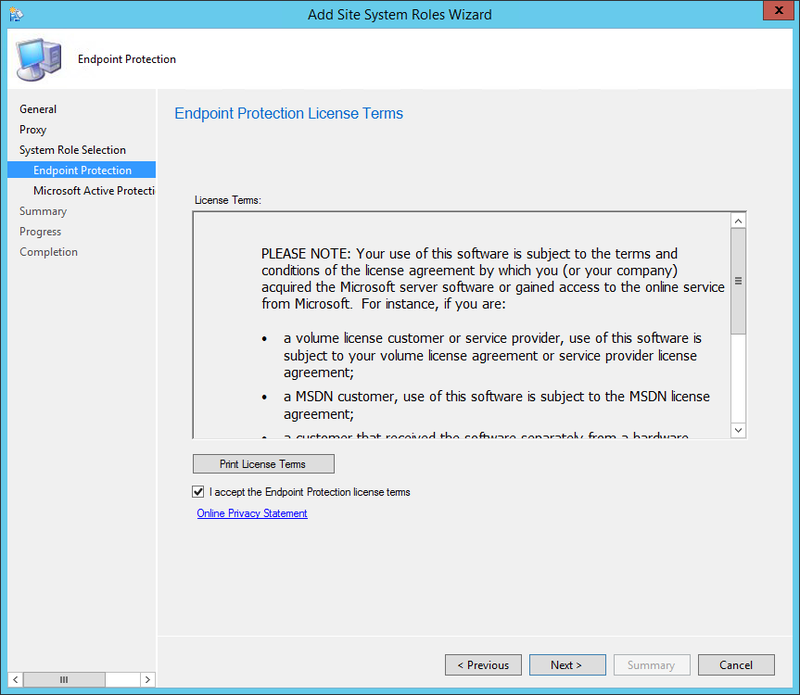 When you install this Site System Role, you must accept the license terms for System Center 2012 R2 Endpoint Protection. 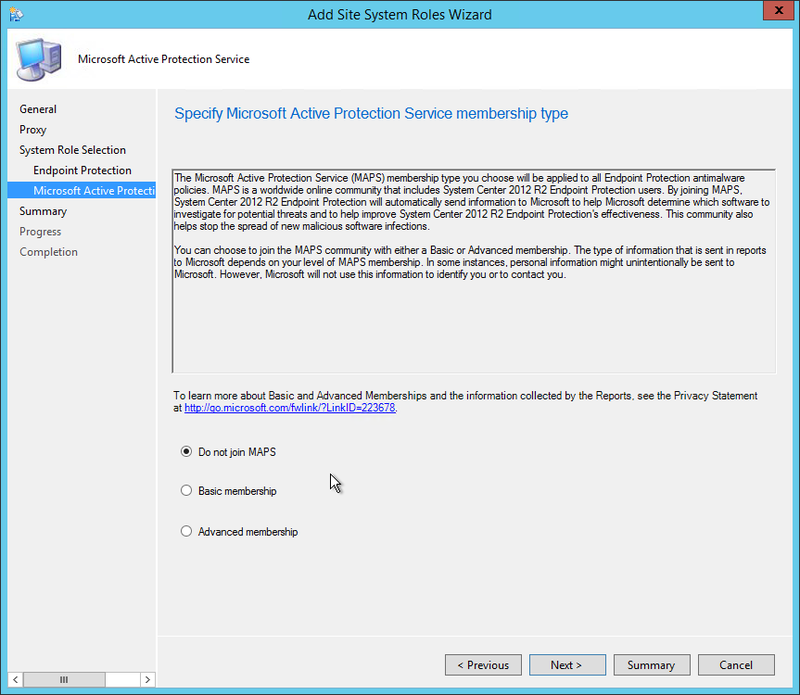 This is not a mandatory Site System but you need to install a EPP if you’re planning to use SCCM as your anti-virus management solution (using Endpoint Protection). This Site System is a hierarchy-wide option. 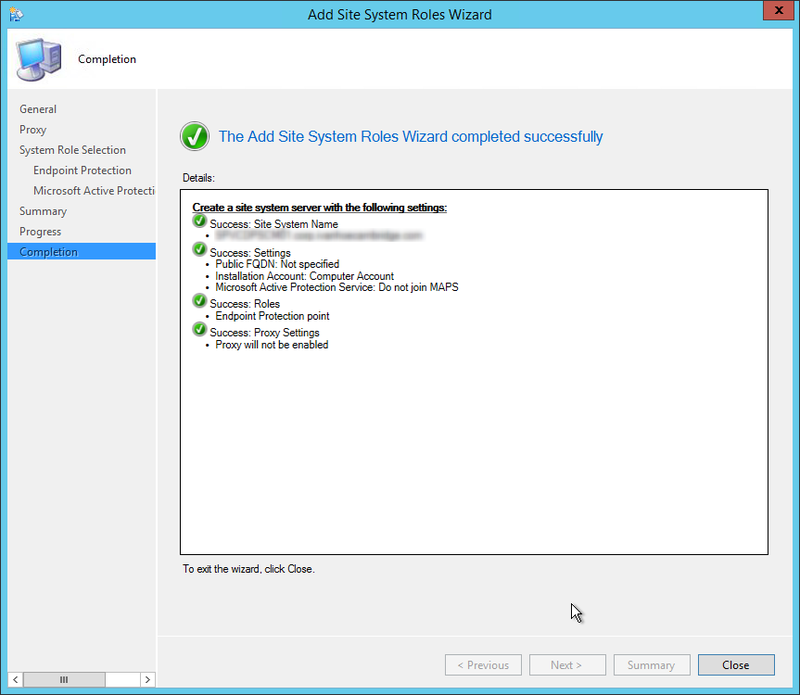 SCCM supports a single instance of this site system role in a hierarchy and only at the top-level site in the hierarchy. It’s supported to install this role on a Central Administration Site or stand-alone Primary Site. Before installing the EP role, you must have a Software Update Point installed and configured. After the installation, you must add Endpoint Protection definition files in your Software Update Point. 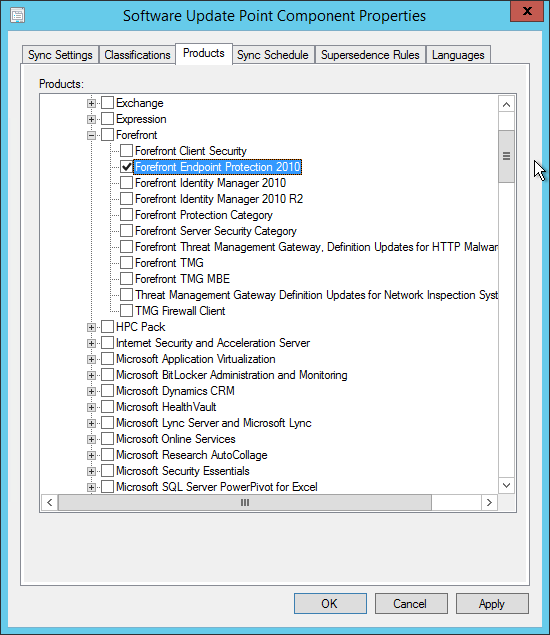 You are now ready to manage EndPoint Protection using SCCM. In a future post, we will describe on to manage your anti-malware policy and definition updates. Thanks for your comment. 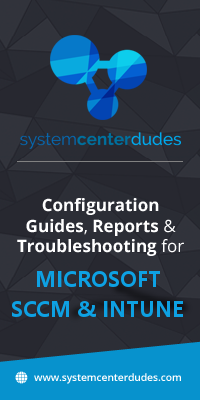 I want to let you know that we actually plan to release a complete Guide for SCEP … Today! 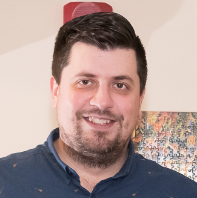 It will cover everything you need to know about SCEP, including anti-malware policy and the complete process of definition updates! I’ll reply here once up, but you can keep an eye for a new post for the guide. Can you please provide me the link to this future post? Really good work system center dudes – Thanks!